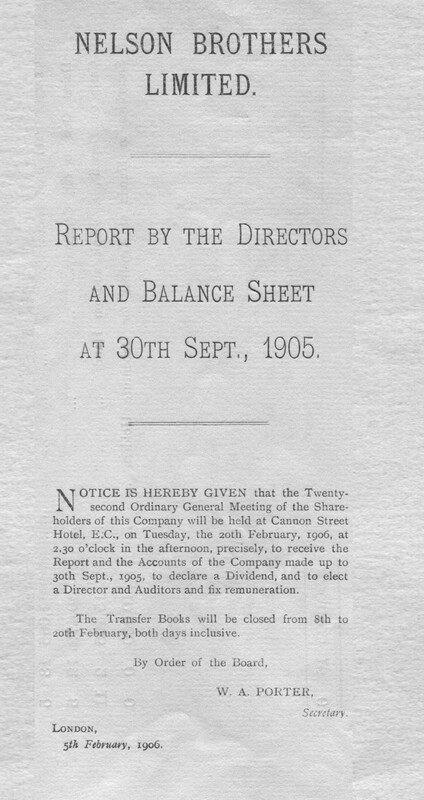 REPORT BY THE DIRECTORS AND BALANCE SHEET AT 30TH SEPT., 1905. NOTICE IS HEREBY GIVEN that the Twenty-second Ordinary General Meeting of the Shareholders of this Company will be held at Cannon Street Hotel, E.C., on Tuesday, the 20th February, 1906, at 2.30 o’clock in the afternoon, precisely, to receive the Report and the Accounts of the Company made up to 30th Sept., 1905, to declare a Dividend, and to elect a Director and Auditors and ﬁx remuneration. The Transfer Books will be closed from 8th to 20th February, both days inclusive. SIR E. MONTAGUE NELSON, K.C.M.G. W. A. PORTER, I5 Dowgate Hill, London, E.C. 72 Lombard Street, London, E.C. 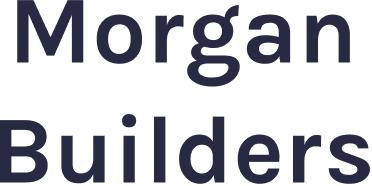 9 Angel Court, London, E.C. 1 Queen Victoria Street, London, E.C. 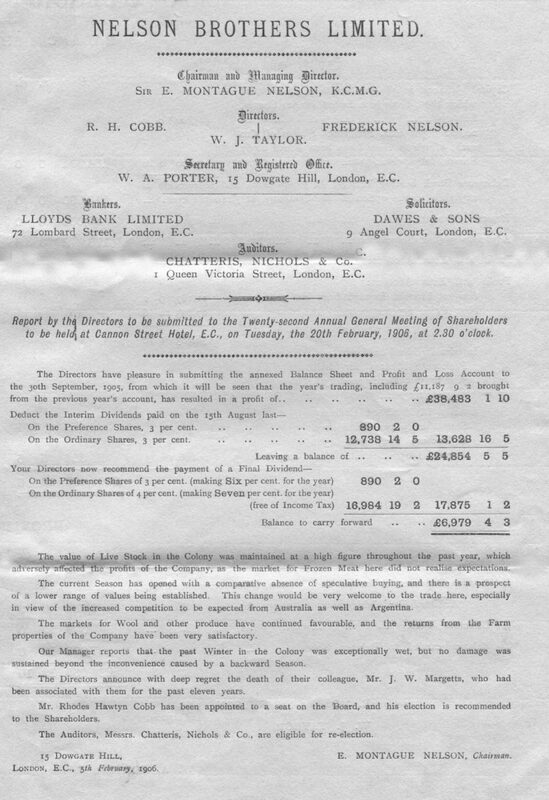 Report by the Directors to he submitted to the Twenty-second Annual General Meeting of Shareholders to he held at Cannon Street Hotel, E.C., on Tuesday, the 20th February, 1906, at 2.30 o’clock. The value of Live Stock in the Colony was maintained at a high figure throughout the past year, which adversely affected the profits of the Company, as the market for Frozen Meat here did not realise expectations. The current Season has opened with a comparative absence of speculative buying, and there is a prospect of a lower range of values being established. This change would be very welcome to the trade here, especially in view of the increased competition to be expected from Australia as well as Argentina. The markets for Wool and other produce have continued favourable, and the returns from the Farm properties of the Company have been very satisfactory. Our Manager reports that the past Winter in the Colony was exceptionally wet, but no damage was sustained beyond the inconvenience caused by a backward Season. The Directors announce with deep regret the death of their colleague, Mr. J. W. Margetts, who had been associated with them for the past eleven years. Mr. Rhodes Hawtyn Cobb has been appointed to a seat on the Board, and his election is recommended to the Shareholders. The Auditors, Messrs. Chatteris, Nichols & Co., are eligible for re-election. LONDON, E.C., 5th February, 1906. 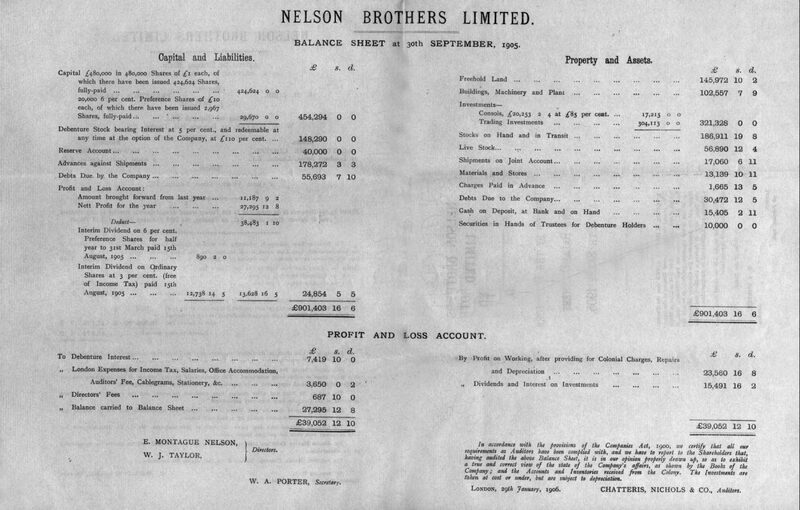 BALANCE SHEET at 30th SEPTEMBER, 1905. Interim Dividend on 6 per cent. In accordance with the provisions of the Companies Act, 1900, we certify that all our requirements as Auditors have been complied with, and we have to report to the Shareholders that, having audited the above Balance Sheet, it is in our opinion properly drawn up, so as to exhibit a true and correct view of the state of the Company’s affairs, as shown by the Books of the Company ; and the Accounts and Inventories received from the Colony. The Investments are taken at cost or under, but are subject to depreciation. LONDON, 29th January, 1906. CHATTERIS, NICHOLS & CO., Auditors.